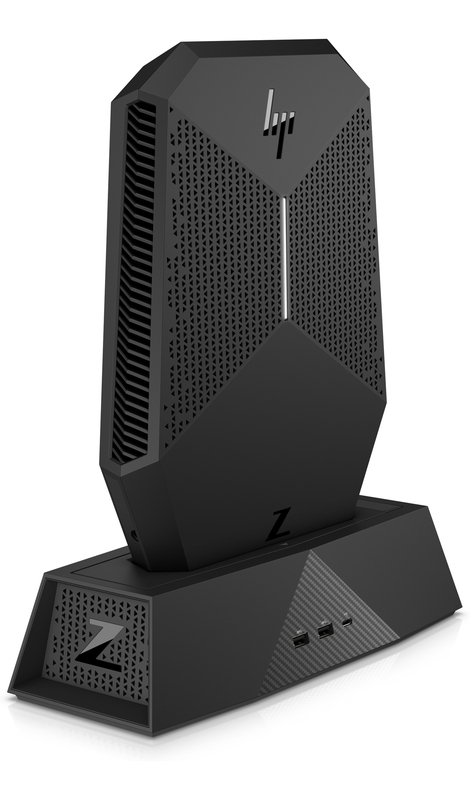 Move seamlessly between the mobile VR experience of your HP Z VR Backpack PC and an expansive, high-powered desktop solution with the HP Z VR Backpack G1 Dock, which lets you charge your Z VR PC and connect to dual 4K displays, accessories, and a wired network. - Pause the action and dock your PC to review your project on dual 4k displays while retaining your Z VR PC’s video port connection to the head mounted display. 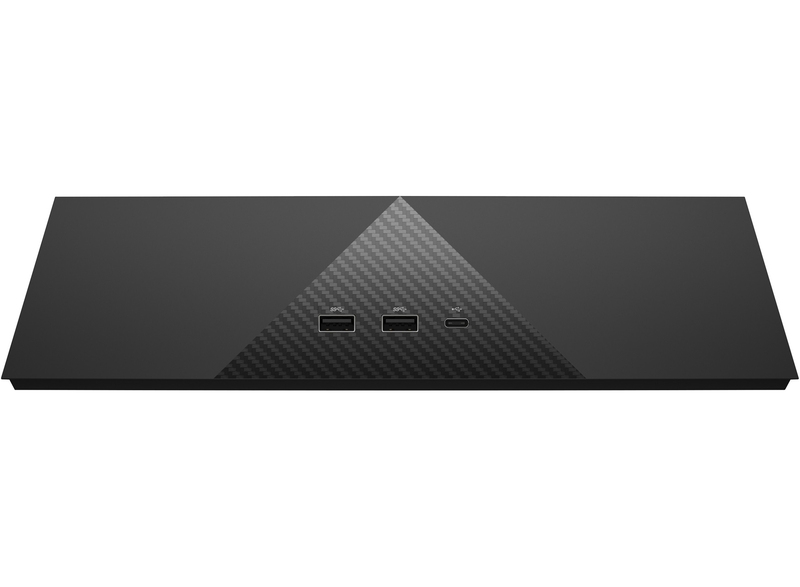 - Station your USB devices for immediate access by connecting them to any of the dock’s 5 USB 3.0 ports, which give you a combined total of 9 useable USB ports on your HP Z VR PC and the dock. Get secure enterprise access to your projects and remote management features through your wired Gbit LAN network connection from the dock’s RJ-45 port.